Victoria holds a third degree black belt in Shotokan Karate. She holds multiple national titles in point-fighting, forms, and weapons under the USA National Karate Federation, as well as dozens of state and regional titles under these three categories. She has been teaching karate for over ten years and always had the dream of one day opening her own school. She is now perfecting her craft in kickboxing and expanding her martial arts knowledge by learning BJJ under Ewan Niven and Joseph Rivera. 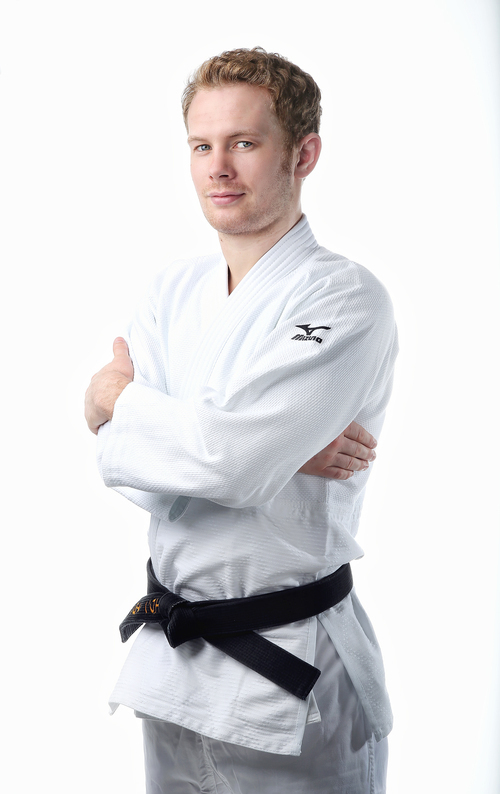 Joe holds a third degree black belt in Shotokan Karate and a purple belt in BJJ. He has been teaching martial arts for over twenty years and has trained dozens of athletes who have went on to win National titles including Victoria Thurau. On top of training high-level athletes, Joe holds dozens of national titles himself under NASKA and the USA National Karate Federation. His favorite thing about teaching martial arts is watching his students grow and achieve things not only in the martial arts world but in everyday life as well. Ewan holds a black belt in Judo and a brown belt in Brazilian Jiu Jitsu under the grappling icon Marcelo Garcia. He is also well experienced in several different stand up arts including Muay Thai, kickboxing, boxing and MMA, training with several well-known fighters under Greg Nelson in Minnesota. He is currently undefeated in his Mixed Martial Arts career. Judy has been training in Pilates for over 11 years after struggling with pain from scoliosis. Her love for Pilates continues to grow as she continues to practice and teach at multiple studios. She has a contemporary pilates philosophy and received comprehensive training at Kinected/Kane School of Core Integration. 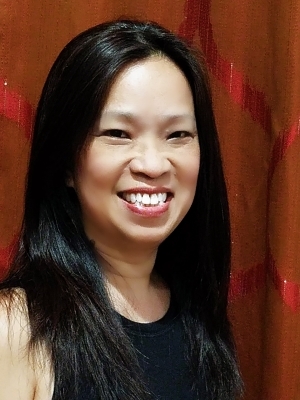 Judy's mission is to share her passion and introduce others to the benefits of Pilates. She hopes to show students how to better organize their body through awareness, breath and movement.